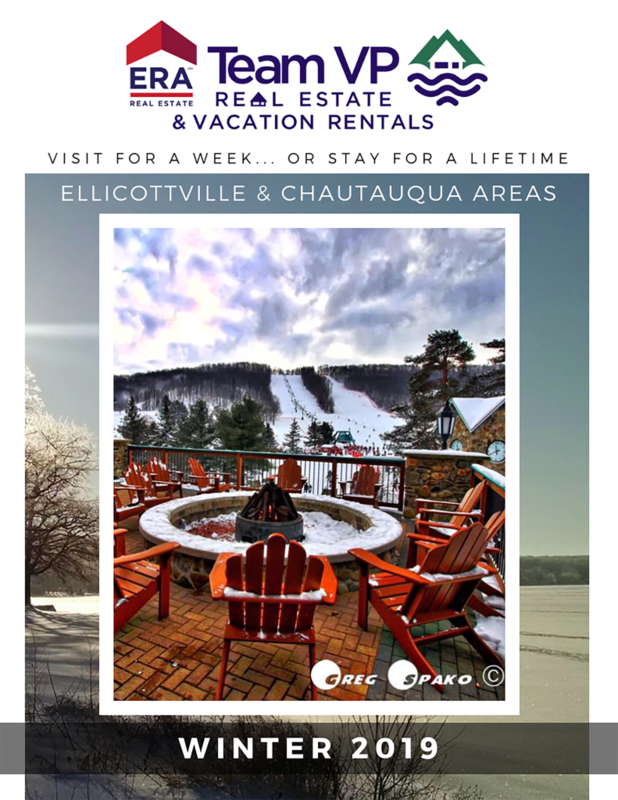 Jamestown, NY – ERA Team VP Real Estate, the leading residential and vacation properties brokerage in the Southern Tier of Western New York and Northwest Pennsylvania, has announced the addition of a Commercial Real Estate Division to be based in downtown Jamestown, NY. Michael McVinney, Associate Broker, has been named the ERA Team VP Commercial Division Team Leader, and will oversee the division’s daily operations, sales efforts, and growth opportunities. Prior to joining ERA, Mike gained commercial real estate experience with CBRE in Erie, Pa., and LRES in Jamestown. Joining Mike on the commercial team are licensed sales associates Ted Bodgan, Heather Lynn, Amanda Saddler, Taylor Scott, and Tom Wight. 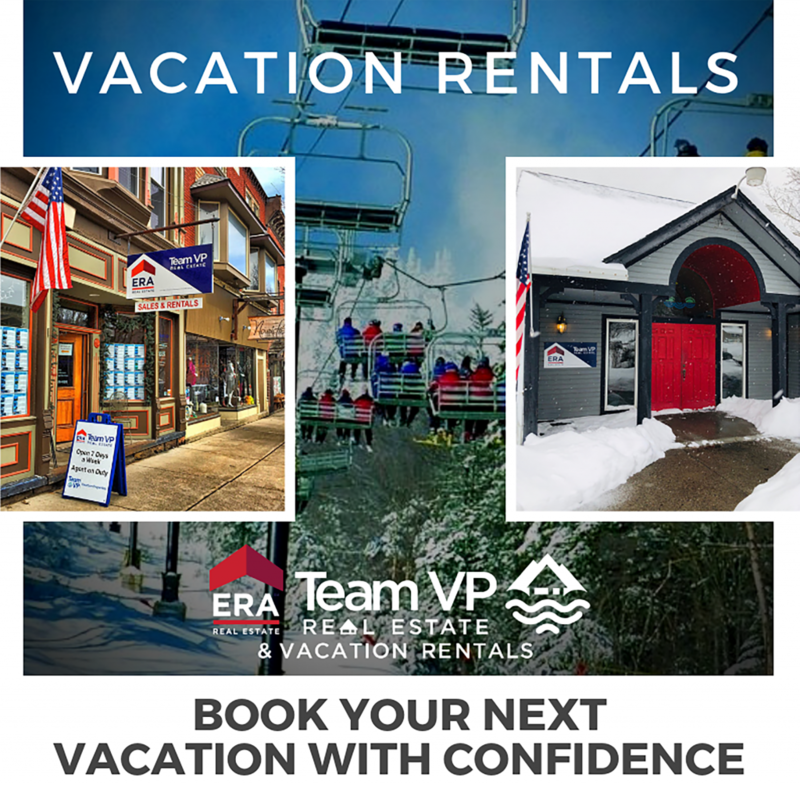 For more information about ERA Team VP Real Estate  and Vacation Rentals  and the real estate/vacation rental  market in the Southern Tier of Western New York and Northwestern Pennsylvania visit  www.erateamvp.com  or call  their main office at 716.413.0200.